Have an idea? Have a solution to a problem? Not sure how or where to start? Need a place to bounce off ideas or create a prototype? Is the lack of materials or equipment blocking your innovative flow? 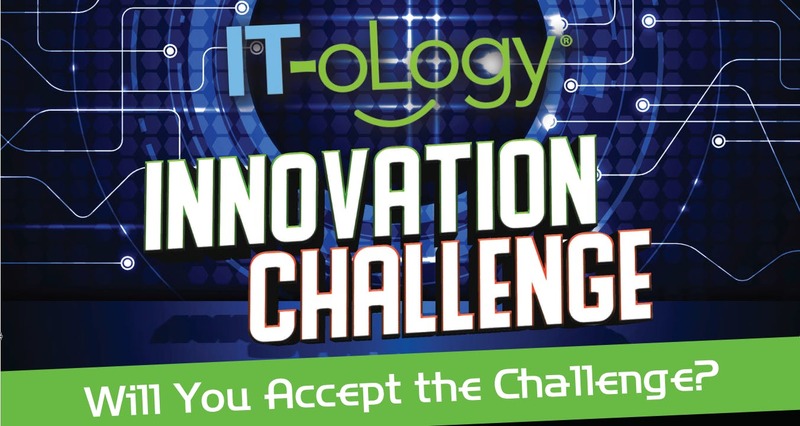 IT-oLogy will host an Innovation Challenge Blitz on September 15th from 12:00 noon to 2:00 pm for 3rd – 12th grade students to work on their Innovation Challenge project, receive assistance getting started on their project, as well as help in posting their project online. IT-oLogy’s laptops, robots, electronics, and supplies will be available to students. .